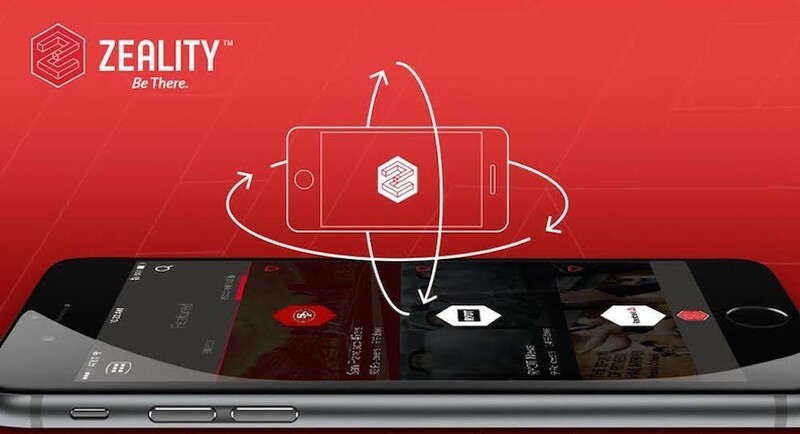 Zeality Inc. is a state of the art technology platform that focuses on delivering VR, AR and cognitive computing technologies that drive and deliver new fan engagement solutions across all connected devices for the Media, Entertainment, and Sports industries. We work to establish Zeality in this progressive industry, starting with providing strategic consulting on how to position themselves in front of properties, brands and athletes. What we offer goes far beyond consulting; we secure sponsorship opportunities and position them against a specific blueprint on the content amplification, ultimately resulting in defining them in the up and coming industry of VR technology.